The arrival of Justice League's new Comic-Con trailer has put questions to rest, and teased a major return - could it be Superman? While the likes of Batman, Wonder Woman, Aquaman, Flash and Cyborg do battle with Steppenwolf and his army of Parademons for the fate of Earth, the DCEU's shining beacon of hope is noticably missing in action. 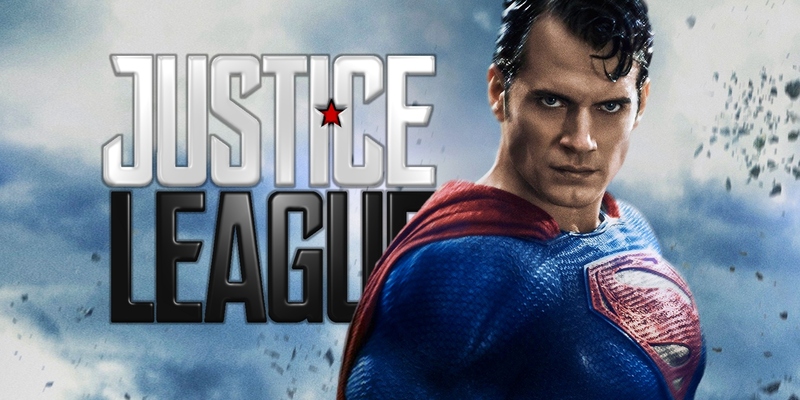 Until the final seconds of the trailer, Warner Bros. is clearly intending to suggest, when Superman himself may finally return to save the League, and the planet they live on. It hasn't been a 'secret' that the fallen hero from BvS would return at some point, with Geoff Johns hyping up Superman's return online, and Gal Gadot confirming Superman fans would be happy come Justice League during the Comic-Con panel. We've expressed our own hopes for what Superman's return means for the DCEU as a whole, so did this trailer confirm that Alfred is the first person he meets - and who sends him to the League's aid? That's what fans are meant to think, so let's examine the evidence. "He Said You Would Come"
After seeing the Justice League trailer's widespread action and visual spectacle, the final title treatment probably had fans of Superman fearing that WB might, once again, keep any appearance of the hero's resurrection under wraps (which, we can't help thinking, might make the in-movie reveal even better). But a tease that doesn't reveal a thing covers all the bases, and seems to be what we get. Alfred, stooped over a car's engine compartment, oblivious to the impact tremors swashing his scotch in a nearby glass. Until the figure is revealed, causing Alfred to look on in stunned wonder, revealing that this very scene was foretold (we presume) by Bruce Wayne himself: "He said you'd come. Now let's hope... you're not too late." The language and presentation suggest that it was Superman's return that Bruce prophesied, and the glimpse of what looks to be Superman's red cape and profile leave little doubt. What stands out here is Alfred's use of "hope" given so much emphasis. If the movie shows as doomed a future as the trailer's montage of action suggests, then it's possible Superman's return really IS too late. We would vote in his favor, since Superman's retun and triumph would conclude the heroic journey Zack Snyder has crafted from Man of Steel through Batman V Superman. And with Bruce Wayne noting just how much power Superman gave humanity simply by existing, then his arrival may be all the boost the League needs... or all the fear Steppenwolf can endure before abandoning his mission. He has come, as he states in the trailer, to harvest Earth since no Kryptonian remains to defend it, or oppose him. No Green Lanterns, either. Could It Be Another DC Hero? Where some would argue a bait and switch, or deception when the scene played out differently in the actual film... the opposite could be argued. If this tweak is crafted to confirm for fans that Superman will return, while saving the full resurrection for the actual film, it might be appreciated in the end. 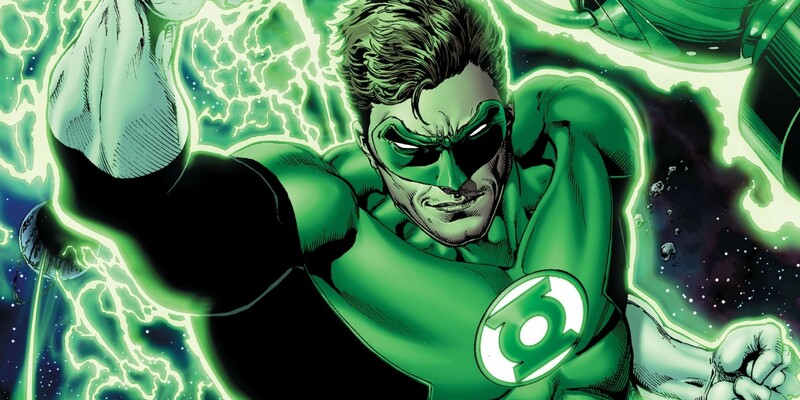 And of course, there are those desperate fans who thought the approaching figure might be Earth's Green Lantern, Hal Jordan finally revealed. Hard to blame them, what with the greenish light that seems to strike the car and grab Alfred's attention, and the small bits of light reflected in the butler's glasses. Who knows, maybe our theory of the Green Lantern of Apokolips bringing Steppenwolf down will finally prove accurate. But without any further reveals or teases... your guess is as good as ours. What do you think? Is the first person Superman encounters upon his resurrection really Alfred Pennyworth? Or are you assuming that the entire resurrection scene begins before this moonlit reveal? Just how much weight do you put into Bruce Wayne's newfound optimism and belief in the Man of Steel? Let us know in the comments.